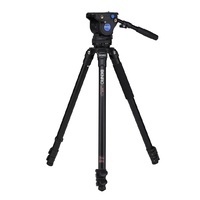 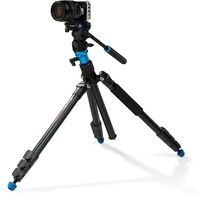 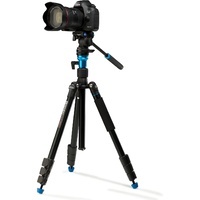 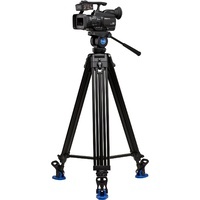 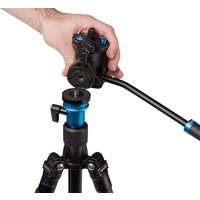 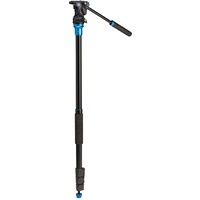 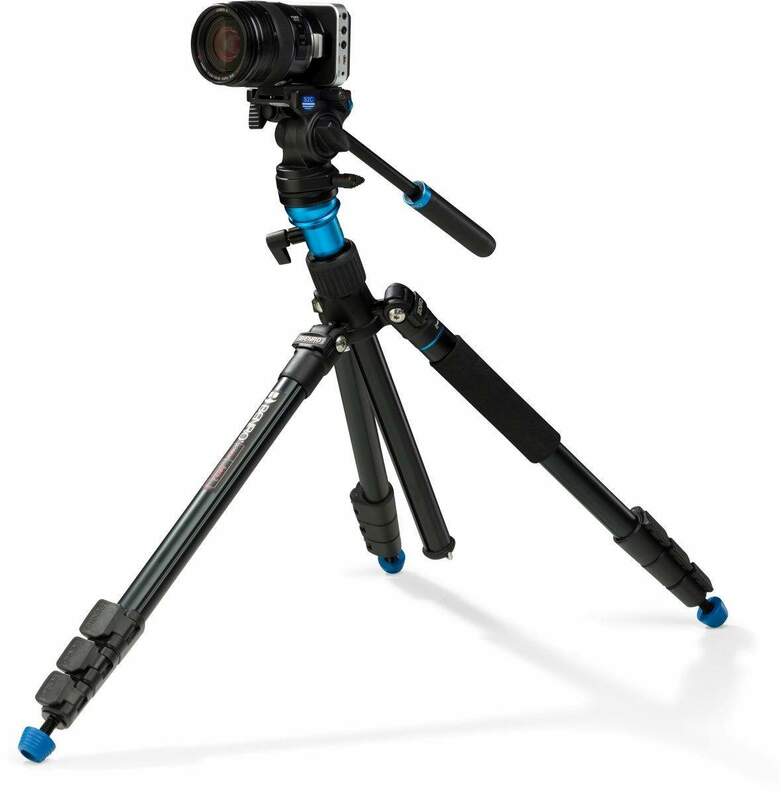 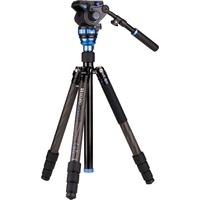 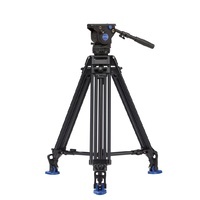 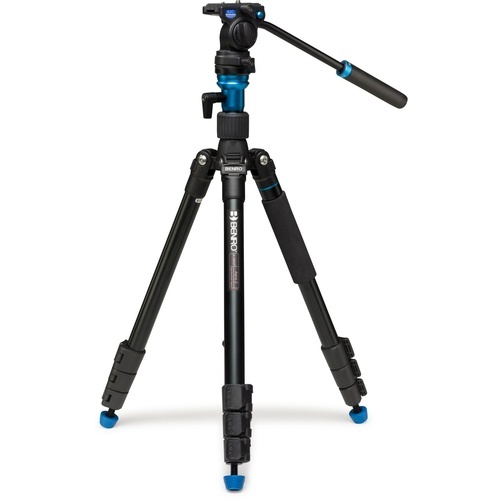 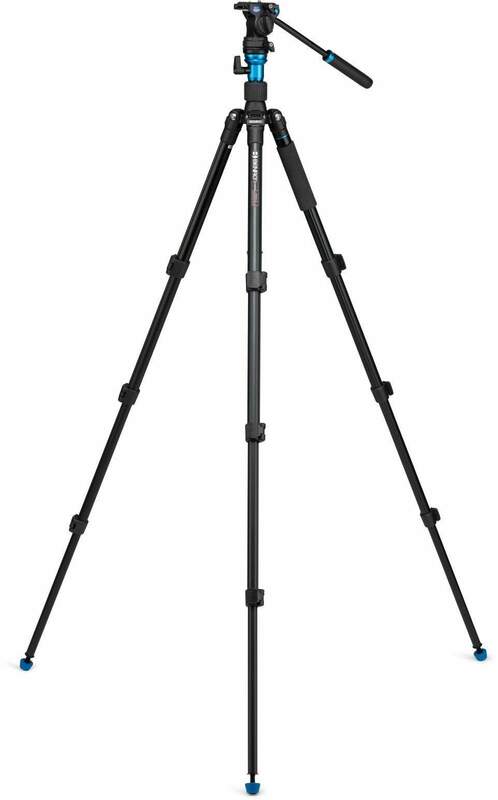 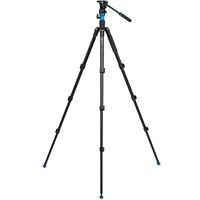 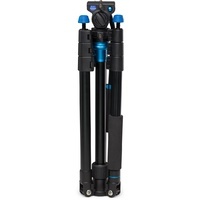 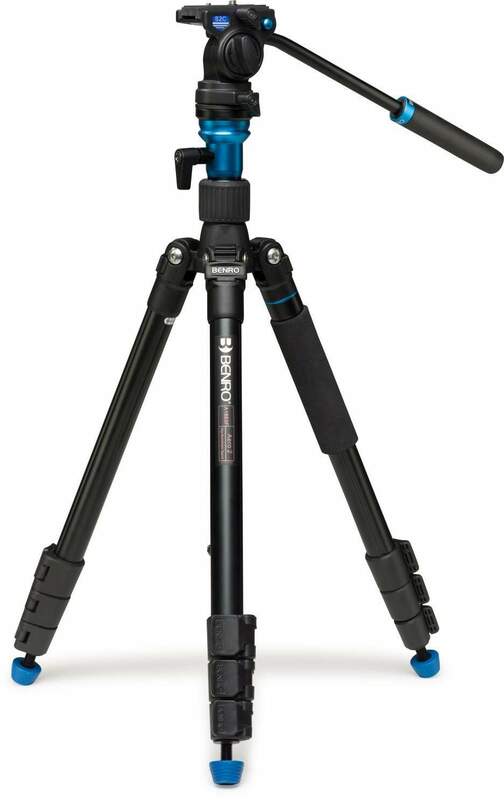 Take to the skies with Benro's Aero 2 travel tripod kit for video. 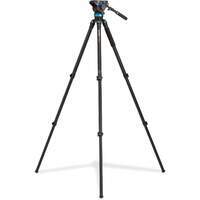 Comes with 3 Section, Flip Lock Leg Release legs & has a maximum height of 1.58m. 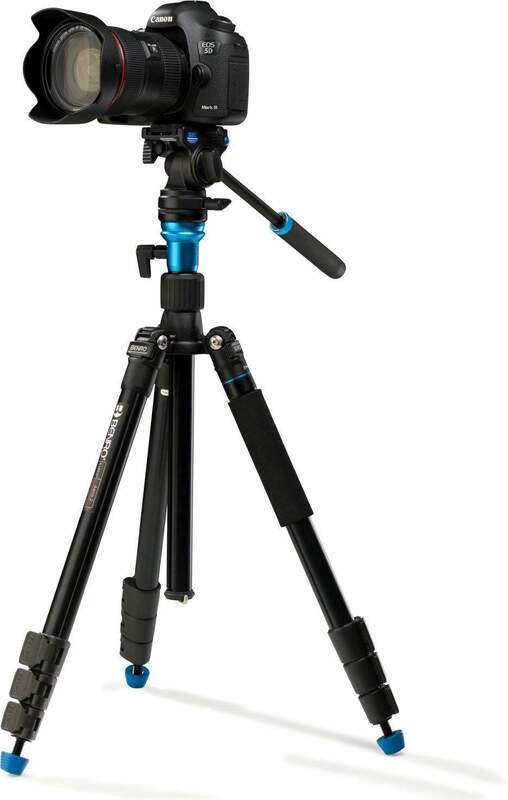 Take to the skies with Benro's Aero 2 travel tripod kit for video. 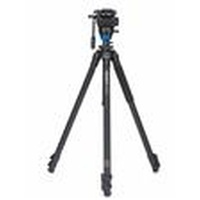 This super compact video tripod utilizes reverse folding legs, making it small enough to fit inside of a backpack, rolling case or carry on.